I luv shopping for PAWducts that we luv! This was me during our first leg of PAWs Across Canada...building a kinder Canada one paw one person at a time. I was trying to do the shopping cart dance at Petland, they were one of our amazing partners on the tour! On Oct 20 we leave for the 2nd leg of the tour... to Saskatchewan and Manitoba! I'll be filling up my Outward Hound back pack with toys and other stuff we need for the tour. I luv to have a job! 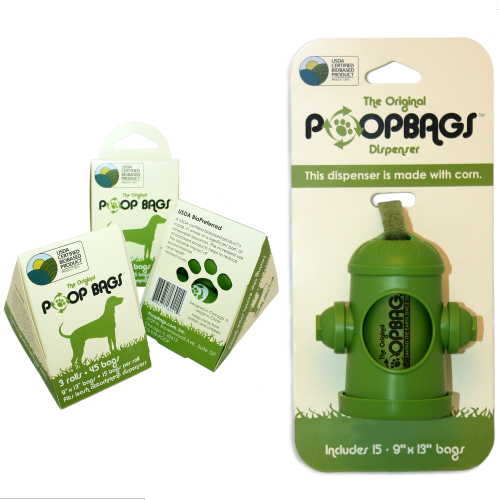 Our partners, The Original Poop Bags, our number two sponsor (LOL.... get it? Number 2!!) will be traveling with us everywhere! Last time dad threw one and it got stuck in a tree, and mom has a girly throw and we often lose them. So we'll bring some extra. I'll be filming the whole tour with my very own Go Pro Video Camera. Our first stop will be Lloydminster. 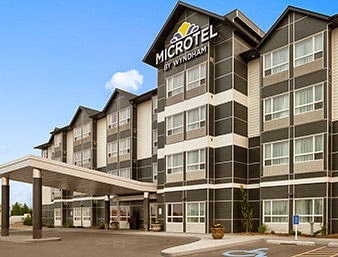 We'll be staying at Microtel Inn & Suites. 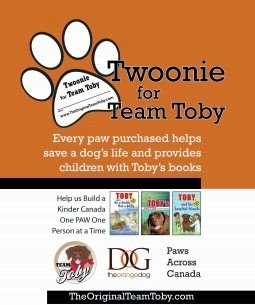 There are several businesses so far that are supporting our Twoonie for Team Toby Fundraiser: They'll be selling cut out pawprints for $2 which raises funds for Coca's Promise (a rescue in Lloydminster), and, Team Toby classroom programs, and a presentation from me. We luv partnering with businesses to promote kindness, acceptance and respect. Puppy Luv Doggy Day Spa, Pet Planet, and, the Lloydminster Animal Hospital for jumping on board to help! 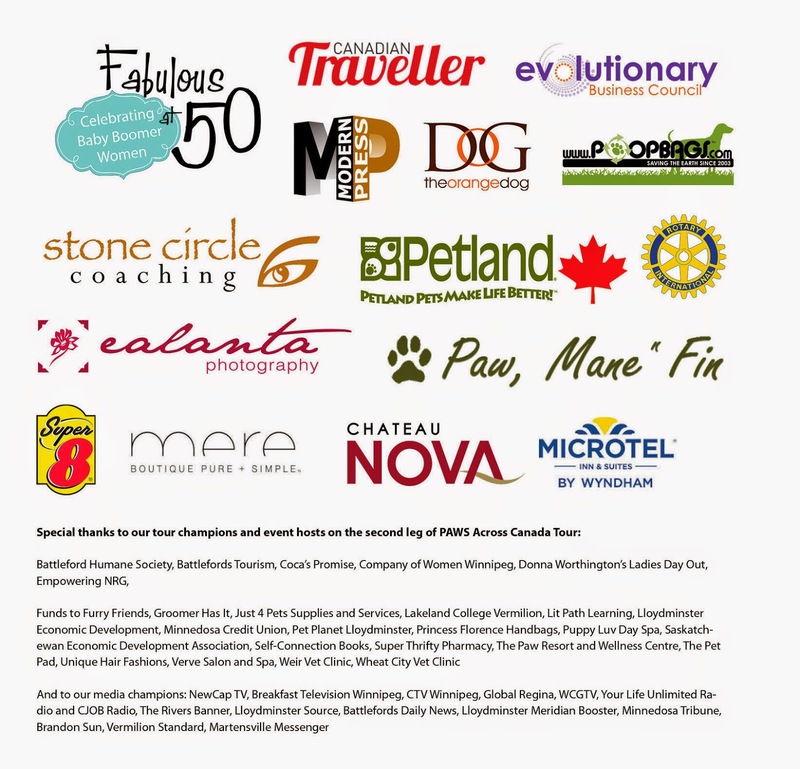 We'd love to have other businesses supporting the cause (and you don't have to be a pet business). Mom's got the Doggie Doo All ready to go as well. We luv this product. No more messy cleanups! We are looking forward to our school presentations while in Lloydminster and doing some fun pet friendly adventures. See you October 20 in Lloydminster. Remember to follow us on social media to get our live as it happens, blogs, photos, videos and radio shows. Thank you to all our sponsors and partners! We appreciate you. 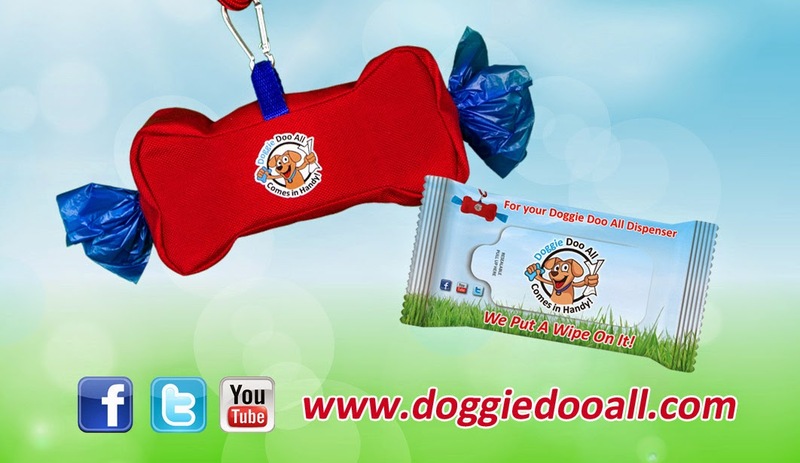 Cleaning up messes in dog parks and in business!